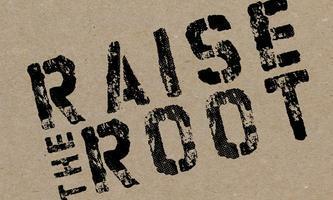 RAISE the ROOT is an underground cooking collective consisting of Chefs, Food Artisans and You! the community, Our community. We want to challenge the current culinary model by making food education accessible to anyone who desires to get to know their food. At RAISE the ROOT we have a passion for bringing people together to celebrate food. We start by seeking out the best ingredients, then we gather people in an interactive and educational environment to have fun, learn, and eat. Local, seasonal, organic and whole produce and meats are the cornerstone of our recipes. We enjoy cooking and talking food and sharing our knowledge and passion with others. To put it simply, We Love Food and We Love our Community!